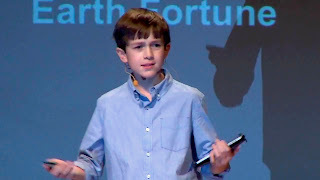 12 year old rising tech star Thomas Suarez impressed the tech gurus at TEDxManhattanBeach where he was invited to deliver a speech about his recently released apps for iOS devices. He addressed: ‘My parents, my friends and even the people at the Apple store all supported me… and Steve Jobs inspired me. A 6th grade student at a middle school in the South Bay, Los Angeles, Thomas started to create and sell his own apps when Apple first released the Software Development Kit. At the tender age of nine, he found himself to be fascinated by the languages Python, Java and C and downloaded iOS Developer ToolKit and simulation tool to his computer and started practicing for hours. 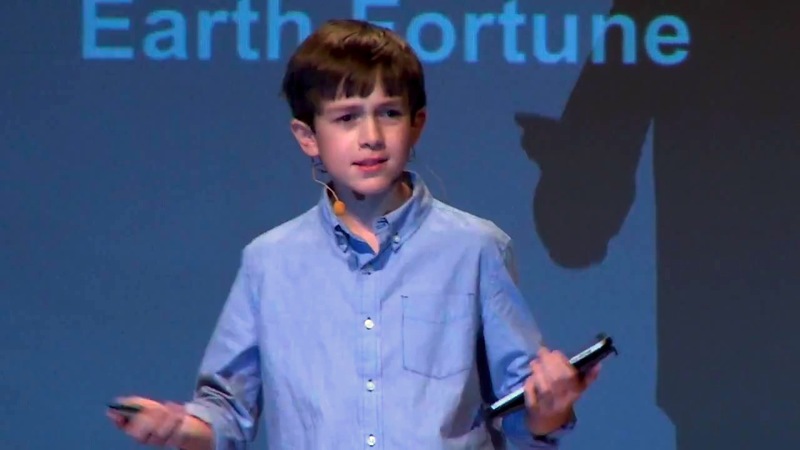 Within a few months, he developed his first app called Earth Fortune, which he listed at the Apple’s App Store for $99 and started his own company CarrotCorp. In an interview to the ABC News,Thomas said that he earned enough money from Earth Fortune and bought an iPod Touch. 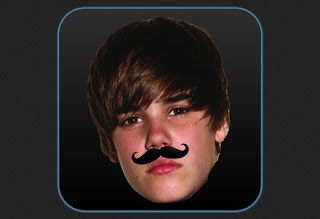 After his initial success in the first app, he started developing other apps among which “Bustin Jieber became another hit game which allows users thump the moving Justin Bieber on various positions on the screen. He has initiated an App Club at his school to share his creation and knowledge with his class-friends. Since his development of Bustin Jieber game, he became very popular and his TED video on You Tube drew about 2 million viewers. Craig Hatkoff, the co-founder of theTribeca Film Festival, honored Suarez with Disruptive Innovation award in the shape of a hammer. In return, Thomas Suarez gave Hatkoff his MakerBot creation. Currently, Thomas Suarez is developing games that he could be installed on both iOS as well as Android powered devices. He is determined to give several interesting apps to the world. Really it's inspiration for us like youth.. fantastic one.. like to share among many..